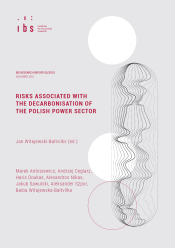 The Polish power sector currently stands at a crossroads, facing two alternative pathways. First, the decarbonisation pathway with radical CO2 emissions reduction, which involves a fast phase-down of coal. Second, the baseline pathway that abandons emission reduction targets, and involves a slow coal phase-down. Both pathways are associated with risks. The decarbonisation pathway requires large-scale investment in carbon-free technologies in the power sector that may crowd out investment in other sectors of the economy. Other risks associated with this pathway include the destabilisation of the power system, dependency on imported technologies and job losses in mining. The baseline pathway may involve the loss of international reputation, the waste of research and development (R&D) resources on coal technologies, and a growing dependency on imported coal. In this report we define the electricity mix associated with each pathway and compare their financial and macroeconomic costs using simulation models. We also perform a qualitative analysis of the risks that are not captured by the models. We argue that the decarbonisation pathway is unlikely to be significantly more costly than the alternative pathway of no reduction targets. Some socioeconomic risks of decarbonisation such as a potential fall in employment and increased dependency on imported technologies could be mitigated if the government communicates to firms and workers that the scale-down of coal sector is inexorable given the global commitment to combat climate change. However, it will be accompanied by a simultaneous scale-up of the sector related to carbon-free technologies. additional information: The research leading to these results received funding from the European Union Horizon2020 under Grant Agreement No. 642260. The report extends the findings presented in the research article by Antosiewicz et al. (2018). 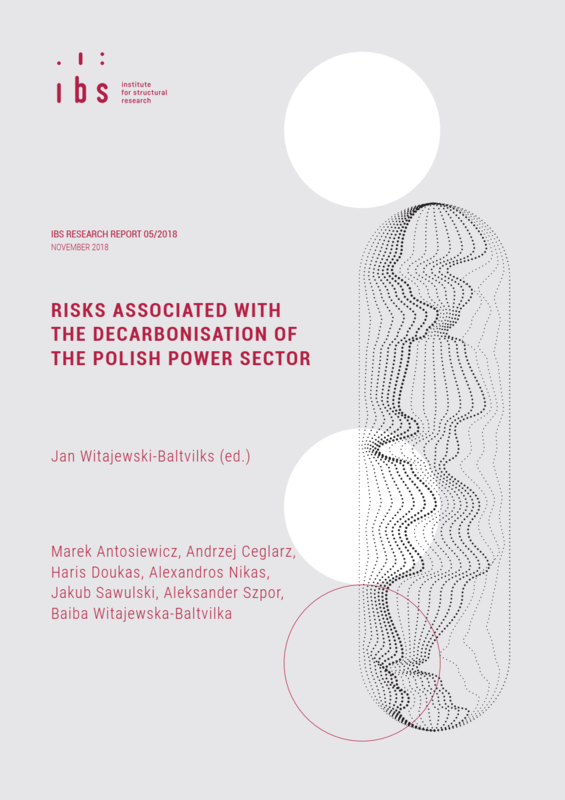 We would like to thank Jan Rutkowski, Piotr Lewandowski, Robert Jeszke (and his team) and Grzegorz Klima for their valuable comments and suggestions, as well as Agata Miazga for her indispensable editorial support. We would also like to thank all stakeholders participating in the interviews, the survey, and the workshop that led to the results described in this report. The usual disclaimers apply. Any errors contained in this report are our own.